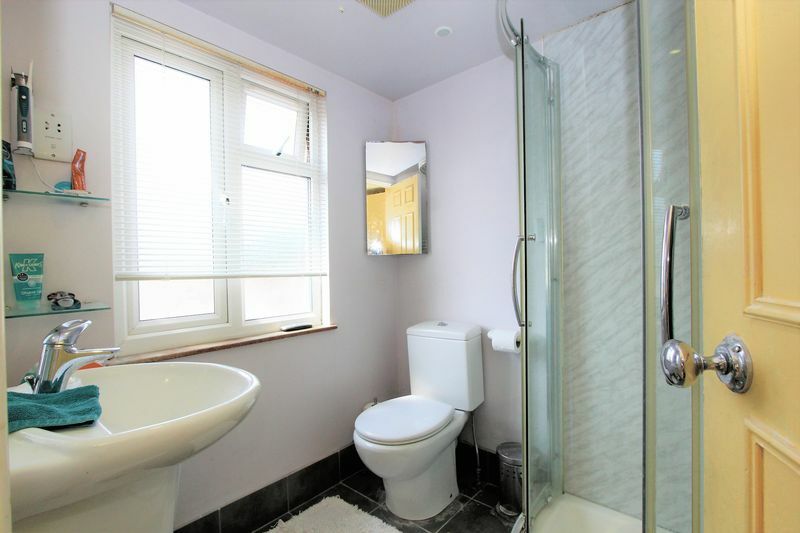 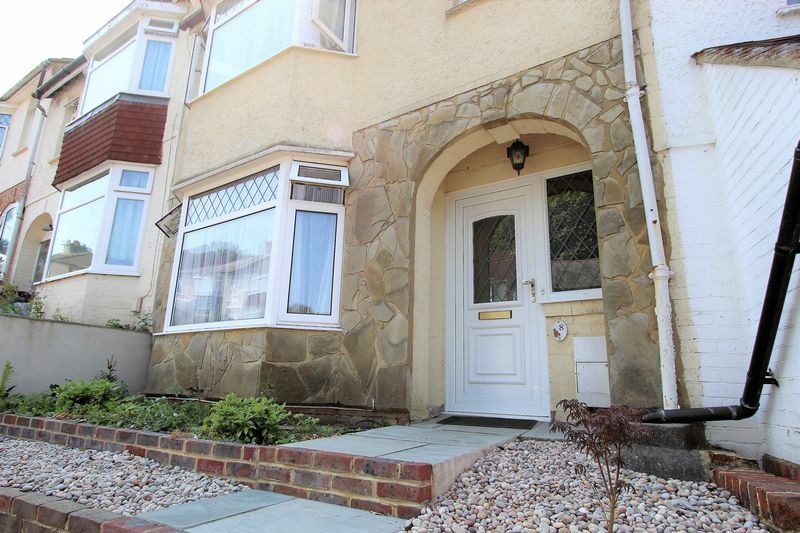 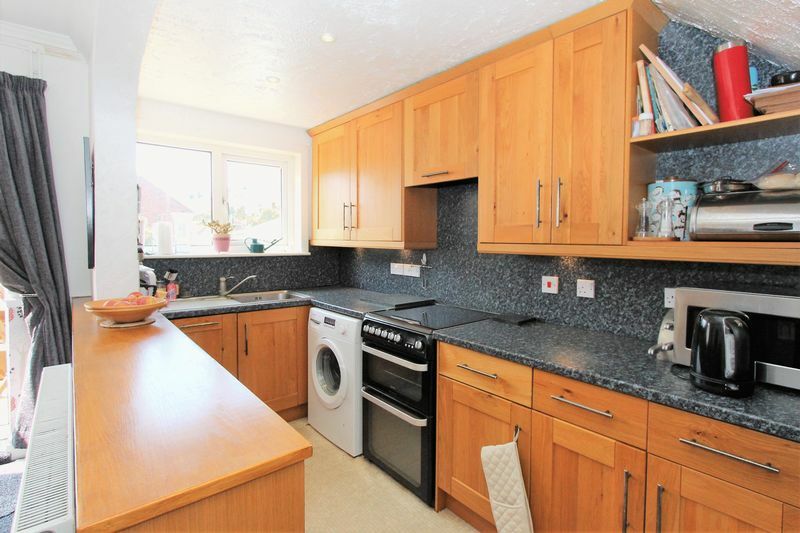 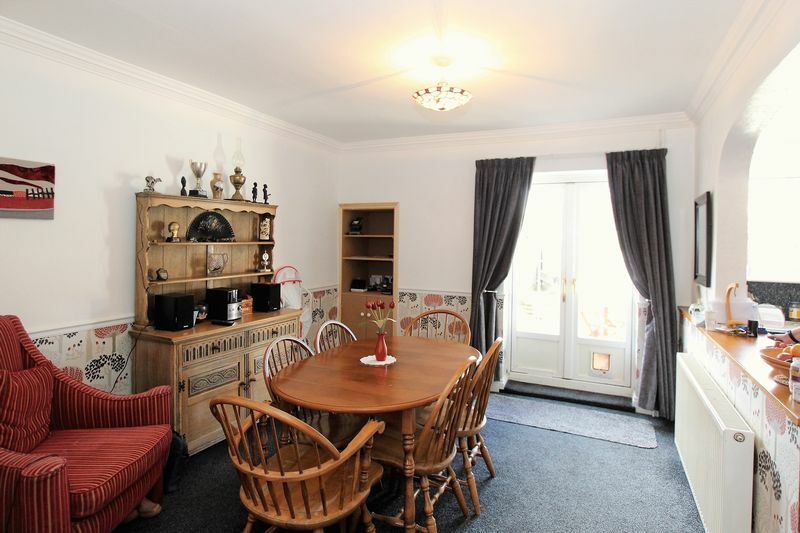 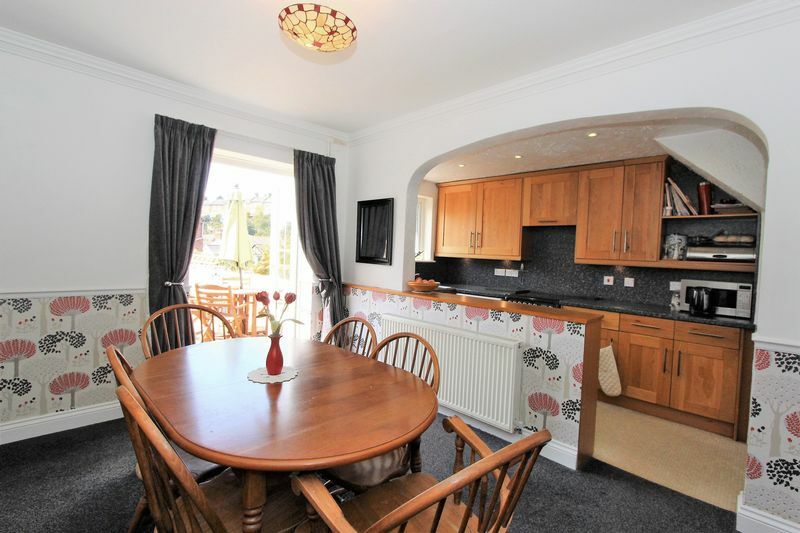 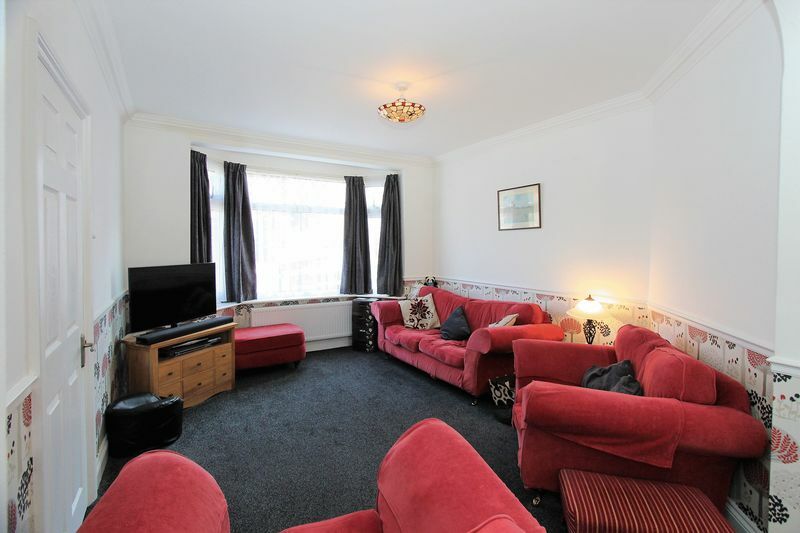 GROUND FLOOR: Covered Entrance Porch * Entrance Hall * Living Room with archway to Dining Room with French Doors to garden * Modern Fitted Kitchen. FIRST FLOOR: Landing * Three Bedrooms * Family Bathroom. 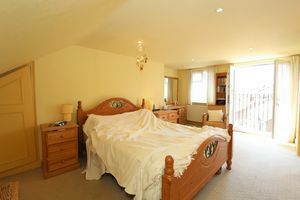 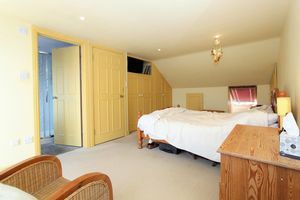 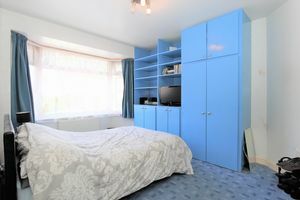 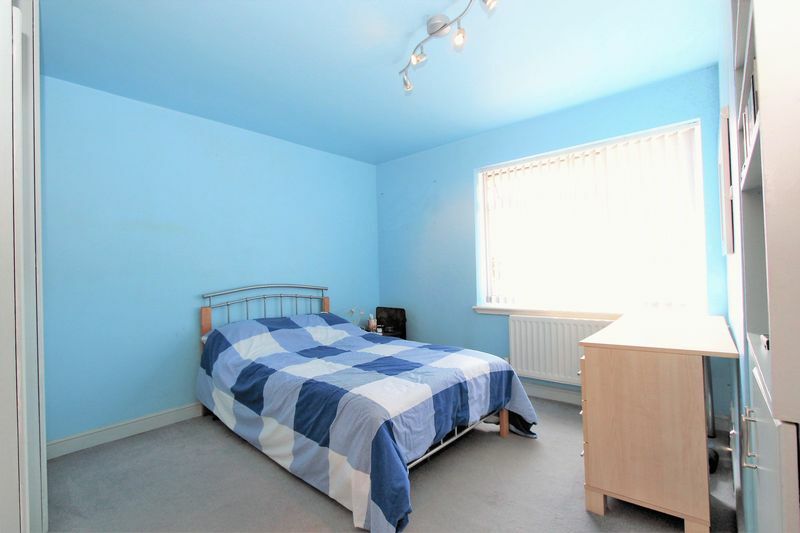 TOP FLOOR: Master Bedroom with built in wardrobes and French doors offering lovely views over the surrounding area. OUTSIDE: small front garden designed for low maintenance. 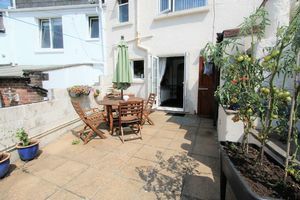 South facing rear garden with patio area, utility cupboard, brick built Bar b Que, lawn with flower borders, rear access. 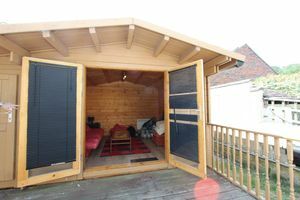 TIMBER BUILT SUMMERHOUSE with power and light. 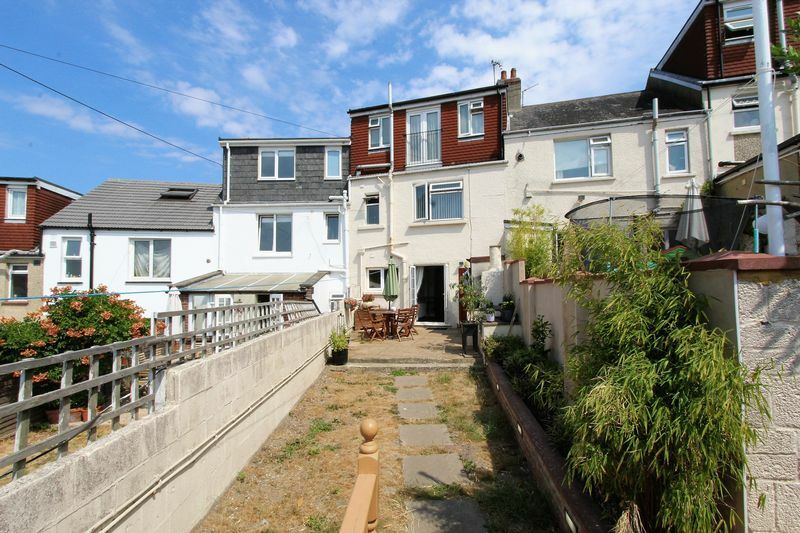 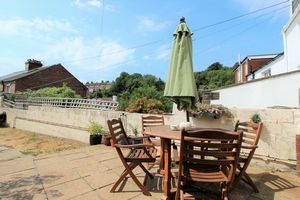 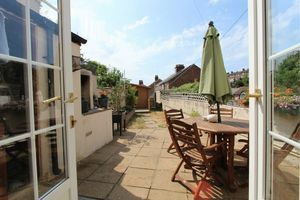 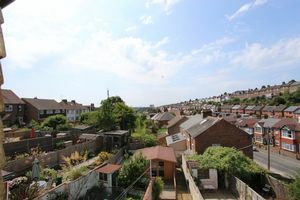 A fine opportunity to purchase this attractive bay fronted terrace house enjoying an elevated location and with views over the surrounding area. 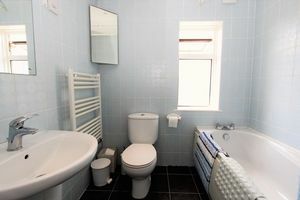 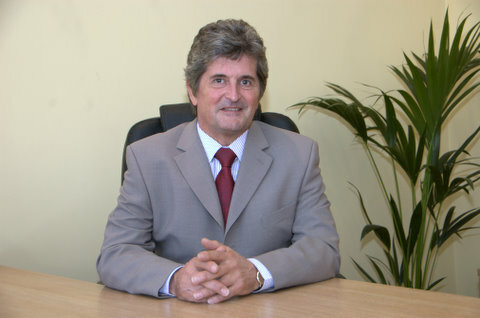 The property offers light and airy accommodation together with gas fired central heating and double glazing. 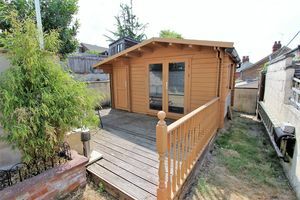 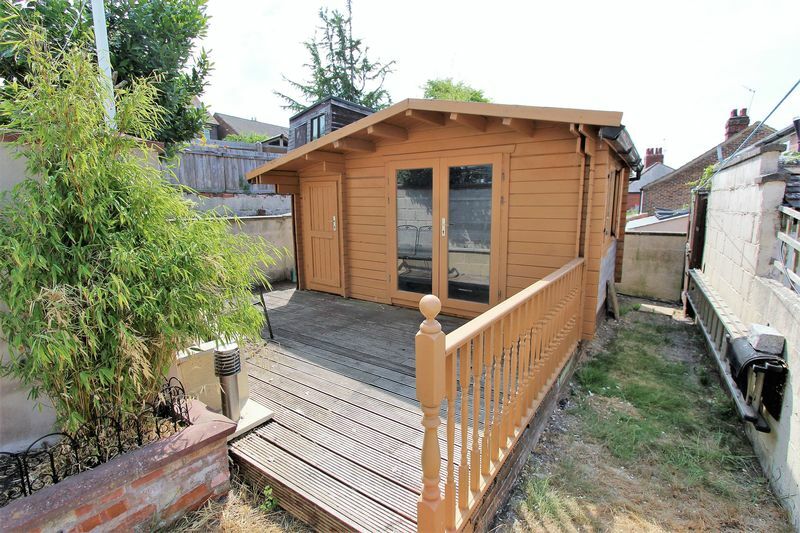 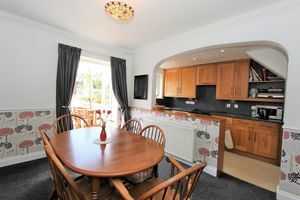 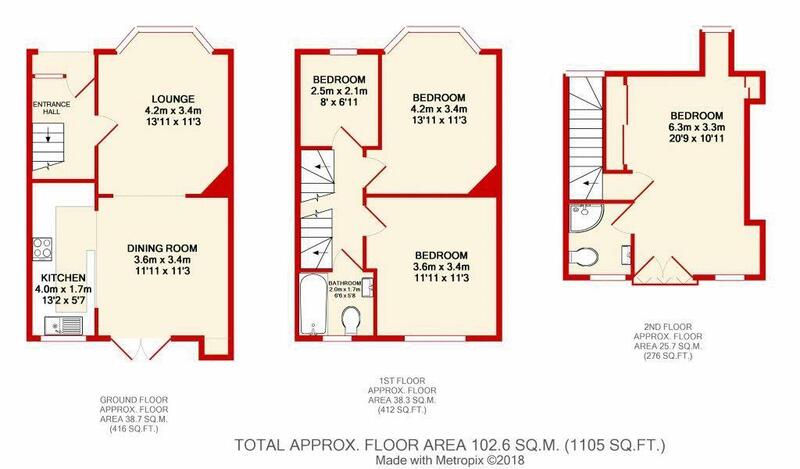 There is a sunny south facing garden which has rear access and a large SUMMERHOUSE/HOME OFFICE. 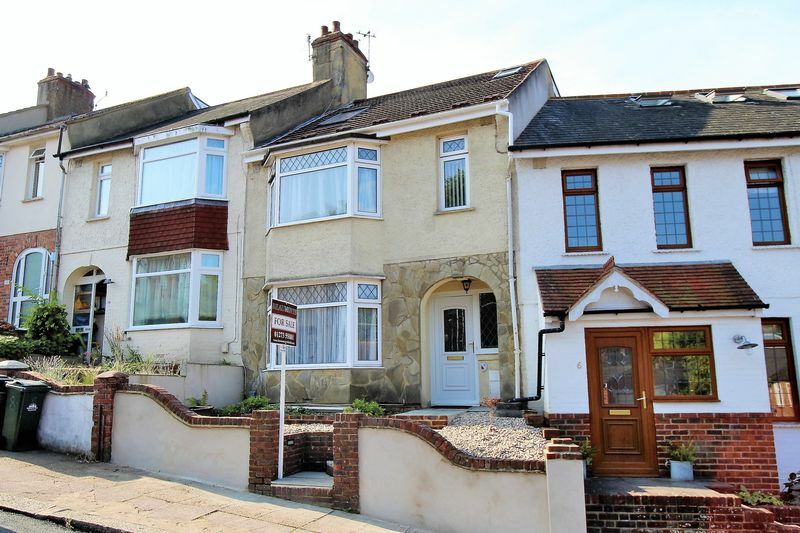 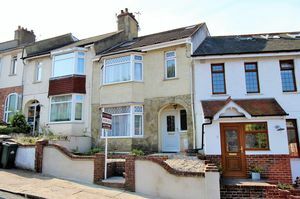 Situated in this popular residential area with good local shopping available nearby in ‘The Dip’ and Fiveways as well as good public transport to all parts of Brighton and Hove within easy reach. 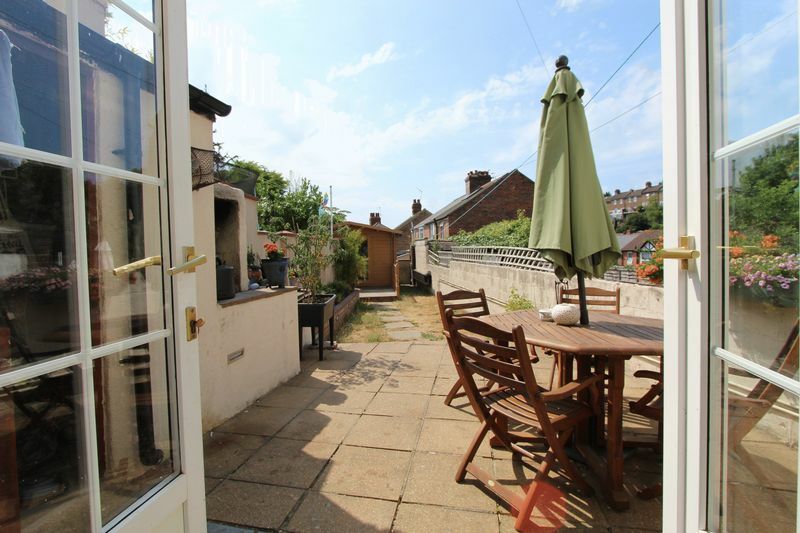 There are good schools closeby catering for children of all ages and Brighton City centre with its main shopping thoroughfare and Seafront with its fine bathing beaches and recreational facilities being approx. 2 miles distant. 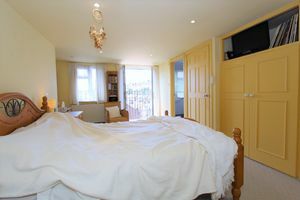 Also close by are Burstead Woods which lead up to the Downs & are popular with dog walkers.